School Choice means giving parents access to the best K-12 education options for their children. 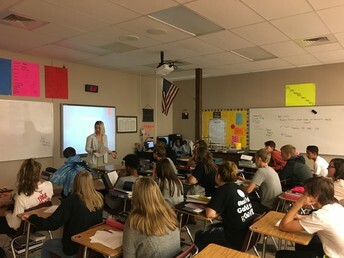 The Arkansas public school choice program was established to enable a student in kindergarten through grade twelve (12) to attend a school in a nonresident district. Every child deserves an effective, challenging as well as motivating education through school choice options. The Benton School District is currently utilizing round robin interviews to select teachers for each school. 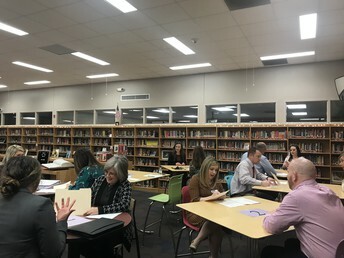 Each candidate is asked to meet different interviewers from different departments. Round robin style interviews help provide a well-rounded picture of the candidate and also whether she/he could perform well in other areas. 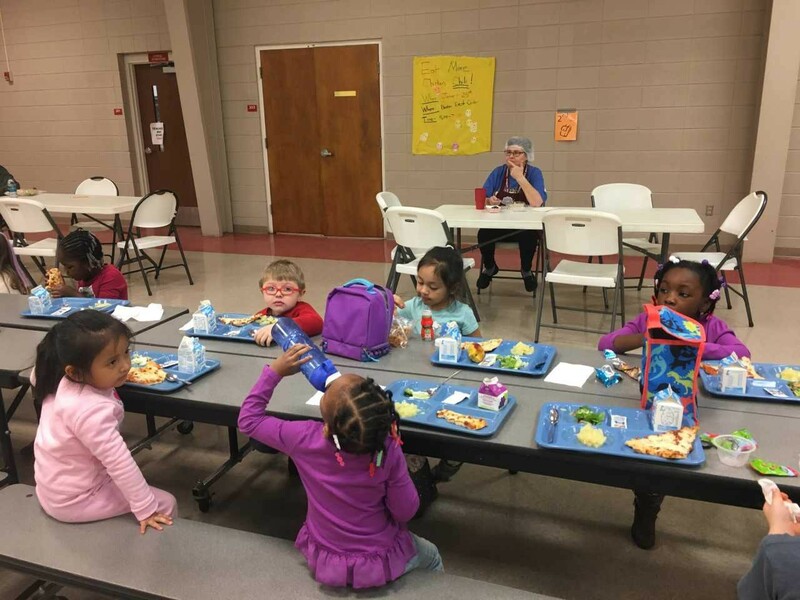 The Benton School District has five preschool classrooms at Ringgold Elementary with 100 students total. The preschool program is run through Dawson Cooperative and is funded by an ABC grant. This helps our students be well prepared for Kindergarten. 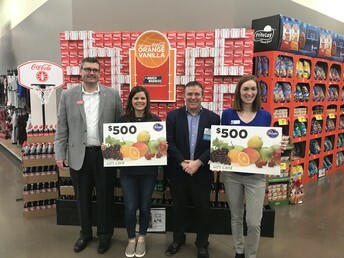 Coca-Cola Consolidated and Kroger honored the Benton School District Teacher of the Year, Sara Brown with a $500 gift card to Kroger. 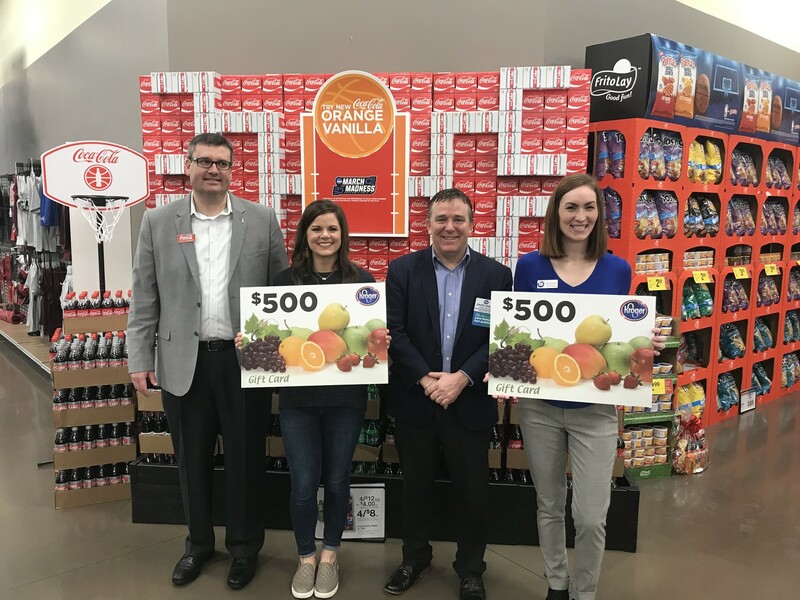 Kroger enjoys giving back to the community and thought anytime they could help a teacher with grocery expenses would be great. Congratulations to Sara Brown!